Markus Rollbuhler’s Harry Potter builds have been awesome, and this one is both that and extremely creepy too! It’s the forest scene where Harry meets Aragog, the giant spider. This build is amazingly lifelike. I love the darkness of the image too. It suits the build perfectly. 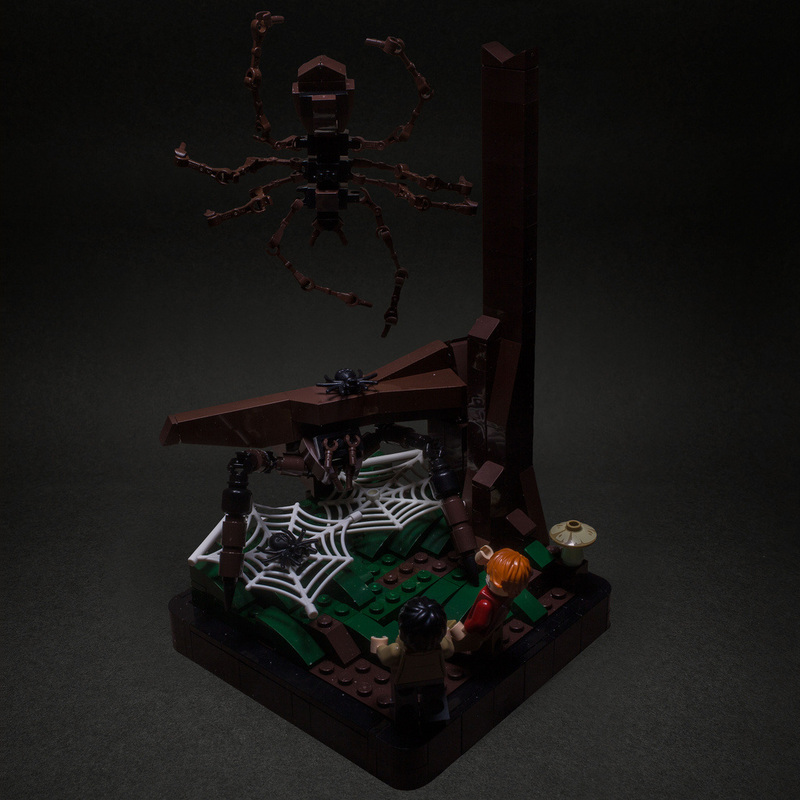 Check out the other Harry Potter and the Chamber of Secrets builds on Markus’ Flickr page. They’re well worth a look!